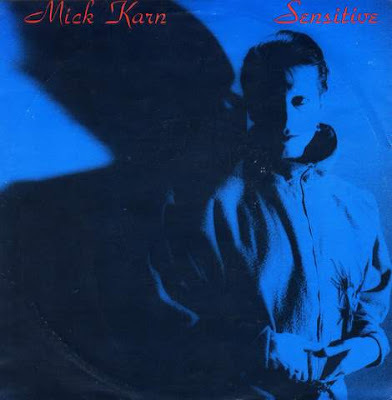 "Sensitive" is the first ever single release by Mick Karn who sadly passed away earlier this month. He will certainly be remembered as a great multi-instrumentalist, musician and songwriter. Rare Noise Records has arranged a very special tribute to Mick Karn called 'A Show of Love, Respect and Grace'. More info here.